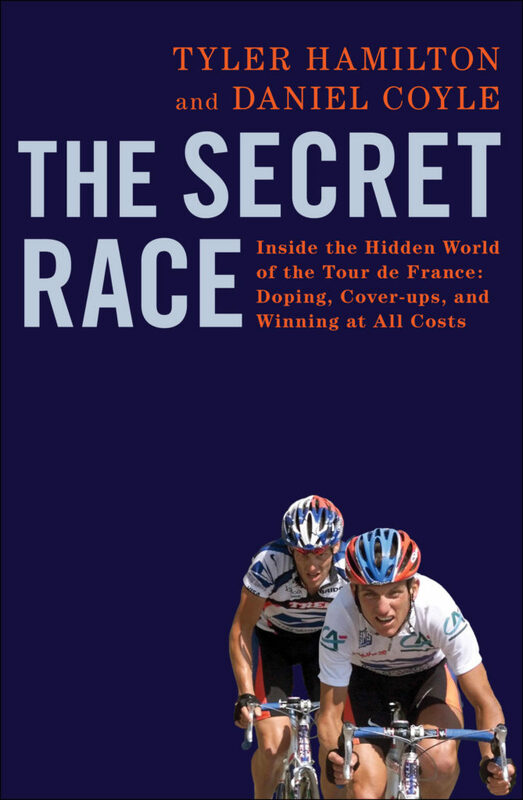 Posted bycyclingpassion	 September 6, 2012 September 11, 2016 Leave a comment on Tyler Hamilton’s book “The Secret Race” has been published. Tyler Hamilton was a teammate of banned cyclist Lance Armstrong during the 1999, 2000 and 2001 Tour de France where Armstrong won the Yellow jersey. According to the forthcoming book of Hamilton, “The Secret Race”, Armstrong built an elaborate doping program within his Tour de France teams and hid his corruption from the adoring public through intimidation, lies and sabotage. Over the next eighteen months, Hamilton would tell his story – and his sport’s story – in explosive detail, never sparing himself in the process. In a way, he became as obsessed with telling the truth as he had been with winning the Tour de France just a few years before. The result of this determination is The Secret Race, a book that pulls back the curtain and takes us into the secret world of professional cycling like never before. A world populated by unbelievably driven – and some flawed – characters. A world where the competition used every means to get an edge, and the options were stark. A world where it often felt like there was no choice.